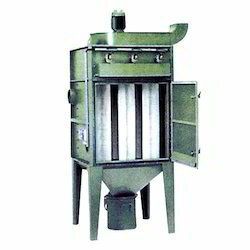 We are counted among the most the distinguished organizations engaged in manufacturing and supplying Bag Filter. 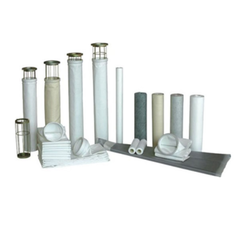 The filters we are offering are manufactured in accordance with international standards by using quality-approved material sourced from the trusted vendors of the market. Along with this, our experts supervise every stage of manufacturing, so as to maintain higher standards of quality and remove defects, if any. Abiding by the ethical norms of the industry, we are engaged in manufacturing and supplying Industrial Filter Bag. While manufacturing these filter bags, our professionals make sure to follow the established norms and standards standards. In addition to this, our professionals make sure to use optimum quality material and advanced machines to manufacture these filter bags offered by us. 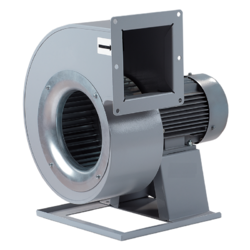 Owing to our expertise in this domain, we are engaged in manufacturing and supplying Centrifugal Fan. All these centrifugal fans are available in various specifications and also in customised range, in order to match the exact requirements of the patrons. These fans are developed at our sound manufacturing unit, in compliance with industry laid guidelines. Our experts conduct various tests to examine these centrifugal fans and on successful passing, these Centrifugal Fan are forwarded for the end dispatch to the customers. 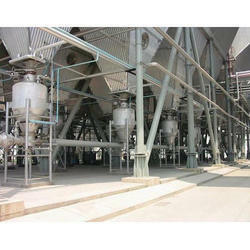 We deals in Ash Handling Equipment. 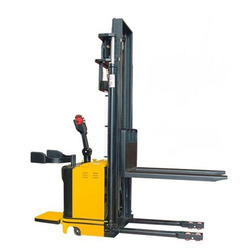 We deal in Material Handling Equipments.